With its natural beauty, wide-ranging daytime activities and nightlife, and warm hospitality, Los Cabos is an easy getaway, made even easier by Julie Byrd. Her deep roots and intimate connections there will save you money and spare you trip-related headaches. She knows the resorts like the palm of her hand, but she also has a sizable portfolio of vacation rental properties that include 100 luxurious villas and condos suitable for families, couples, and groups of friends. 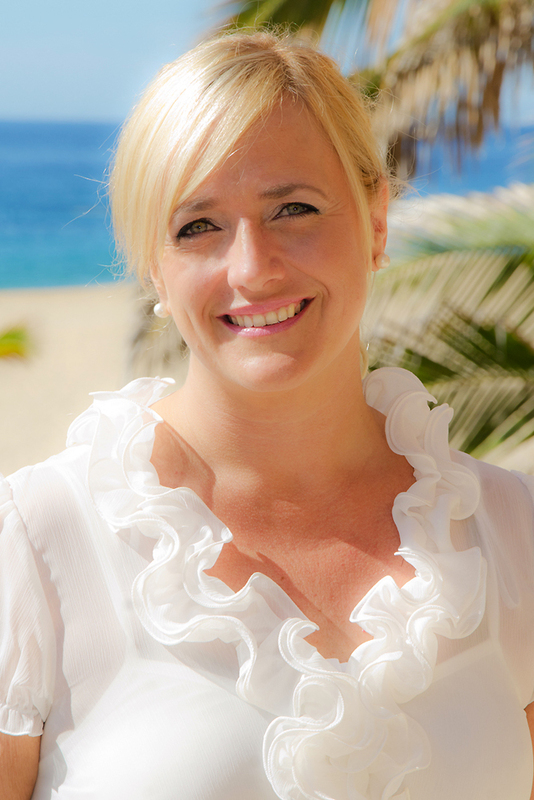 Byrd and her Cabo-based concierge team are available 24/7 and can arrange everything from fishing and yacht charters to destination weddings and other celebrations. Hotel bookings start at $100/night, and weekly rentals at $350/night, in low season (July through September). 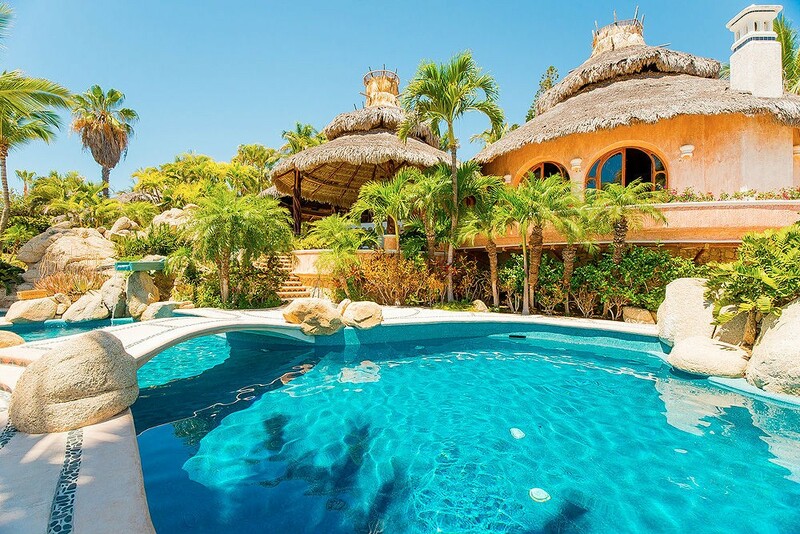 Pueblo Bonito Los Cabos is a gem directly on Cabo’s famous Médano Beach, with incredible views of the bay. 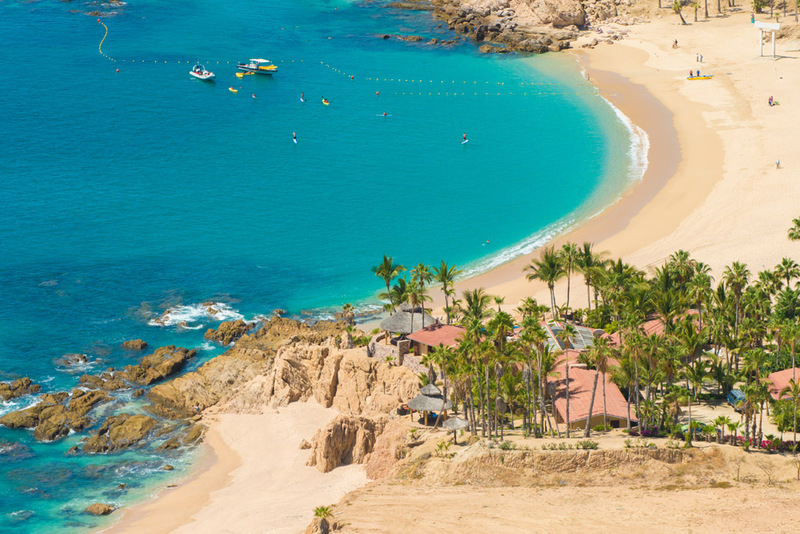 This all-inclusive resort offers charming traditional architecture, lush gardens, and an awesome location that’s within easy reach of Cabo’s best activities, top restaurants, and the marina. It has a wonderful old-school vibe and warm hospitality. 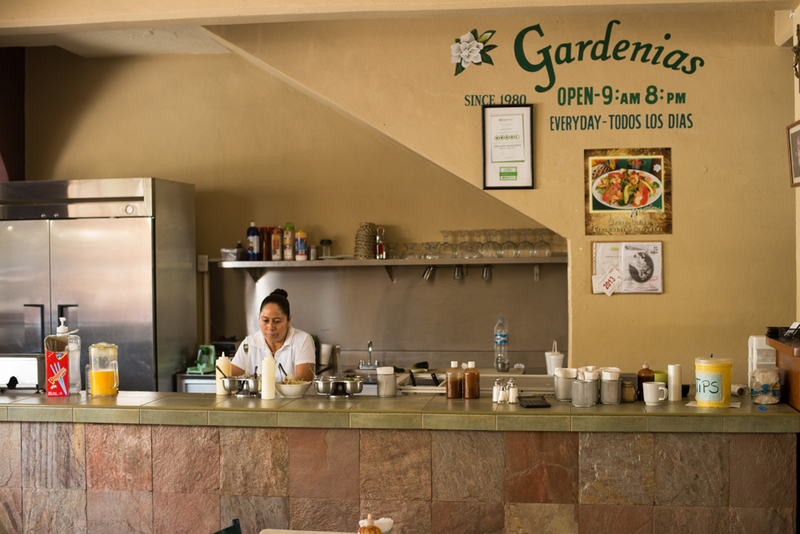 The very casual Tacos Gardenias, near downtown Cabo. This small eatery doesn’t look like much, but it turns out some of the best Baja-style fish tacos I’ve ever eaten—the fish is freshly caught, then battered and fried. They also have delicious shrimp tacos and cochinita pibil (slow-roasted pork)—plus the coldest beers in town. I find myself day-dreaming about the pulpo cantina at Hacienda Cocina: marinated and sautéed octopus and calamari, with a delicious lime-based cream, tomatoes, and garlic; it’s out of this world. The restaurant is laid-back yet elegant, directly overlooking Médano Beach, with seating indoors and out. I love going in the very early evening to enjoy the view of the bay as the lights begin to twinkle. The Drunken Barbacoa taco at La Lupita Taco and Mezcal joins tender lamb and aged cheese in a housemade blue-corn tortilla—delicious! If a cocktail is what you’re seeking, try The Revolution at La Revolucion in San Jose del Cabo: It’s a mescal-based delight with flavors of citrus, sesame, and pumpkin seed, and it pairs wonderfully with their octopus and chicharron tacos. It doesn’t get any more farm-to-table than Flora Farms, in San Jose del Cabo: Their ten-acre organic plot produces the lion’s share of what’s served at the restaurant; and the vegetable trimmings feed the free-range pigs and chickens at their nearby ranch. The attractive open-air dining room is surrounded by lush gardens and swaying palm trees, quite a departure from the rest of this arid region. It’s pricey, but absolutely worth the trip (on a dirt road). Reservations are required; they are packed almost every night. Metate is one of my newer favorites. This wonderful restaurant just outside of Cabo San Lucas serves incredible traditional Mexican cuisine with some unusual regional dishes. The excellent food and stylish garden atmosphere make it a stand-out. Hop aboard a water taxi or glass-bottomed boat to Lover’s Beach, out at the tip of the peninsula. From either the Cabo San Lucas marina or Médano Beach, this relatively inexpensive boat ride delivers you to an incredibly pretty little beach tucked along the stunning rock formations of Land’s End. Be sure to arrange your return time with the boat operator and bring what you’ll need for the day, as there are no services out there; you’ll be rewarded with incredible views of Cabo San Lucas Bay. When conditions are good, you can snorkel and swim on the bay side with plenty of tropical fish. (The adjacent Pacific-facing beach is known as Divorce Beach and is not safe for swimming.) 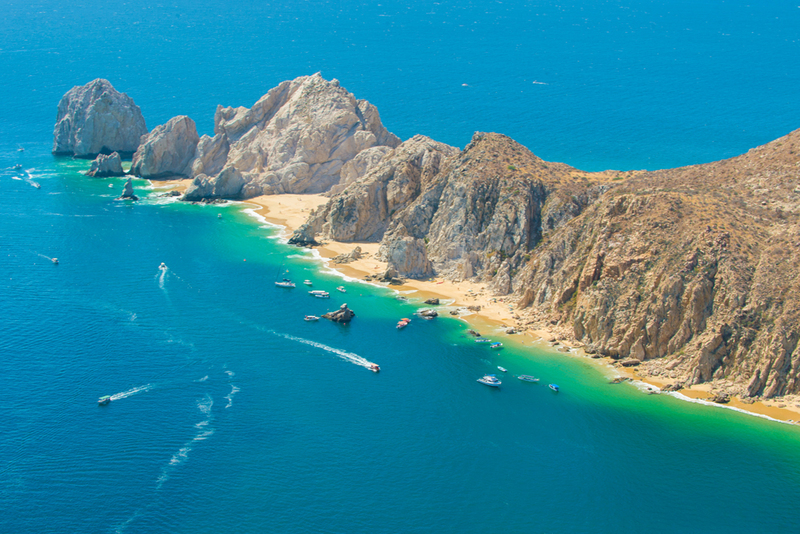 Bonus points for climbing up Pelican Rock and jumping into the Sea of Cortez! Puerto Paraiso Mall has the same high-end shops and restaurants you’ll find almost anywhere. They don’t typically have the latest trends, but you will pay a premium for anything you buy. San José del Cabo. This quaint town is full of culture. Located close to the Los Cabos International Airport and about 20 miles from Cabo San Lucas, San José del Cabo has a traditional town square anchored by a beautiful old church and a thriving arts district. There are also numerous lovely courtyard restaurants that just ooze charm. From November through June, the Thursday Night Art Walk is a great way to take in the local galleries—plus, there’s live music in the streets and great specials at restaurants. Just outside the historic downtown lies the lush San José Estuary; this natural oasis is full of palm trees and is a great spot to see many migratory bird species, a striking contrast to the prevailing desert landscape of Baja Sur. An ATV tour through the desert outback and along stream beds at Rancho Madrigal gives you a very different taste of Baja and its unique landscape, flora, and fauna. Stake out a spot on the sand at Santa Maria Bay or Chileno Bay, some of the prettiest beaches in Los Cabos. Both bays also happen to be favorites among snorkelers, with many colorful tropical fish and pristine water. 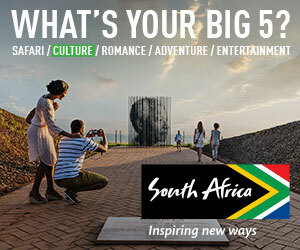 During the winter, you may even catch a glimpse of migrating whales passing along the coastline. Relaxing by a pool; most locals are off on Sundays, so the beaches are more crowded than normal. November through mid-December, when the water is 80 degrees Fahrenheit, you can enjoy water sports without the lines, and the scuba diving is optimal. I also love May, just after high season (December through April): The weather is mild, there’s little chance of rain, and hotel rates drop. Mid-August through September—it’s prime hurricane season and the weather is humid and hot. If you have to travel in September, stay in Pedregal overlooking the Pacific Ocean so that you get a nice sea breeze. Selecting your hotel based on rates and not paying attention to location. 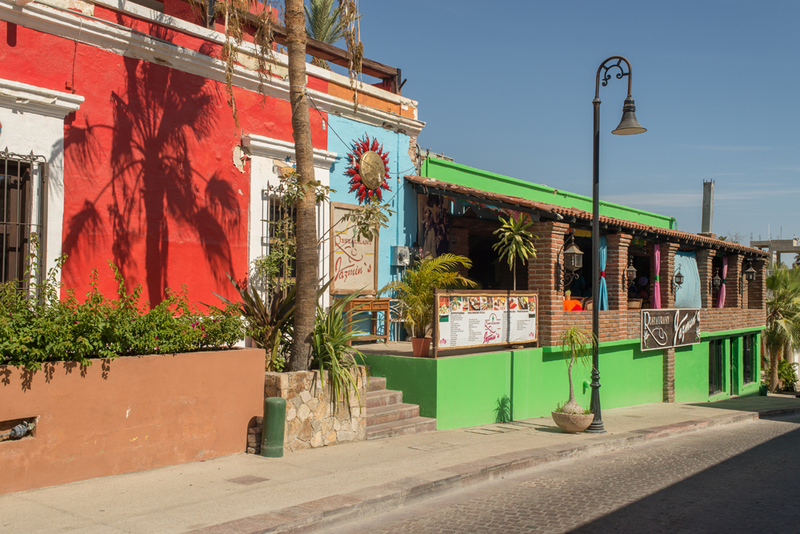 Los Cabos is comprised of three distinct areas: San José del Cabo is a quiet, authentic town with lots of history and culture. 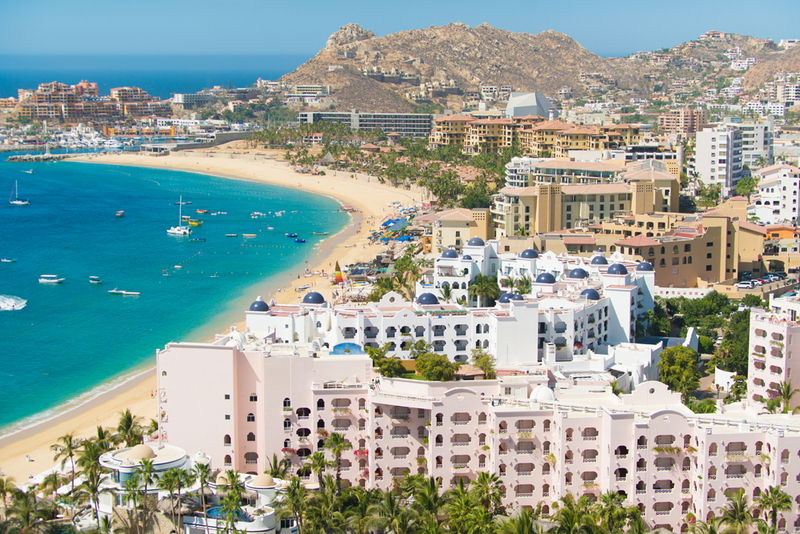 Cabo San Lucas is the vibrant heart of Los Cabos; this is the main tourist area, with a bustling central swimming/activity beach (Médano Beach) and a busy downtown. The Corridor connects the two cities and features spectacular golf courses, beautiful beaches, high-end resorts, and quiet communities of luxury vacation homes. If you’re expecting water activities near your resort, you will be really disappointed unless you’re in Cabo San Lucas. I can plan an overnight scuba or snorkeling trip to seldom-visited islands in the Sea of Cortez that are rich with marine life. You arrive by Zodiac and camp each night in different areas of these unpopulated islands; the specific destinations are customized to each traveler’s interests. An early morning (before 9 a.m.) visit to Lover’s Beach helps you avoid the crowds and get some beautiful shots. Go by kayak from Cannery Beach so that you can paddle out to the arch. Check out the folk art galleries in San José del Cabo offering handmade jewelry, textiles, ceramics, and home décor items. You’ll find Cuban cigars in many stores, but you can’t bring them back to the U.S. Tip as you would in the U.S.; a safe rule of thumb is 10–15% for tour leaders, $2–$5 per day for maid service. A light sweater or jacket. While Los Cabos is warm year-round and very hot during the summer, the sea breezes can really cool things down in the evening.